class="post-template-default single single-post postid-342169 single-format-standard group-blog masthead-fixed full-width singular wpb-js-composer js-comp-ver-5.7 vc_responsive"
Drone view above a field the Neujahr's were harvesting on Thursday. 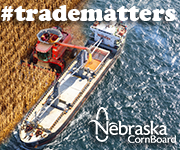 The combines are back in the field across southeast Nebraska, a week after rain and snow stalled all progress. 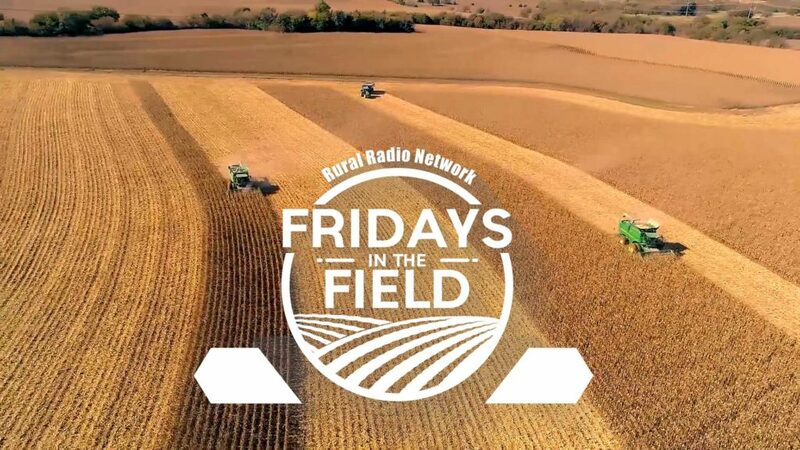 On this edition of Friday’s in the Field, we hear from Andrew Neujahr near Waverly, Nebraska. Neujahr is in his first year as a full-time producer and shares thoughts on the current conditions and year as a whole. 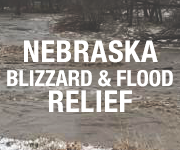 “We’ve got… between six to eight inches of rain and then we actually caught more snow than the weather guys were predicting,” Neujhar said.